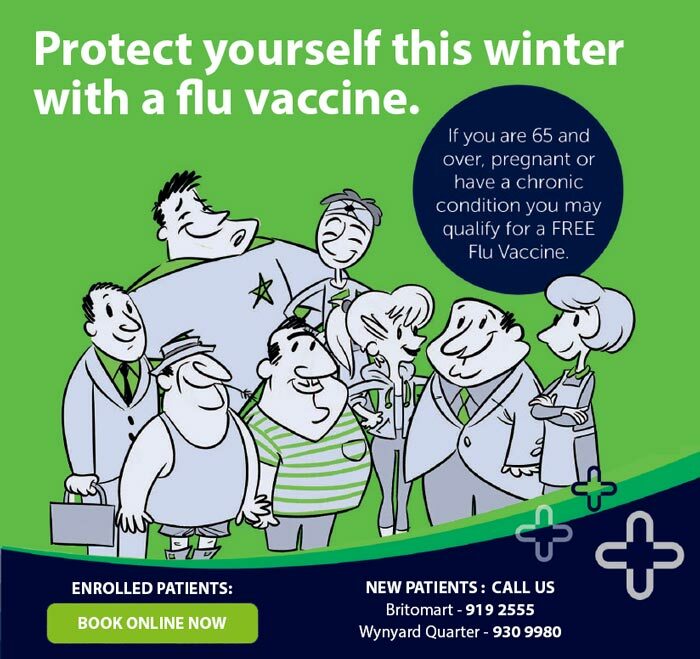 Your GP’s surgery is far more than a place to go only when you are feeling unwell and needing a quick cure. The doctor who sees you has gone through an extensive medical training to equip her or him to help children and adults of all ages with a range of physical and emotional difficulties. GPs are at the centre of the healthcare hub and will be aware of services and expertise that are available locally and further-a-field. GPs are also aware of the link that stress and unhappy life events have on physical health so know when to suggest a talking therapy rather than medication. We offer a combination of booked appointments and a walk-in service. You can make appointments online once you are enrolled with our practice. At Quaymed we are passionate about inspiring future doctors and nurses so we teach both medical and nursing students. We will always ask your permission for a student to be present at your consultation. 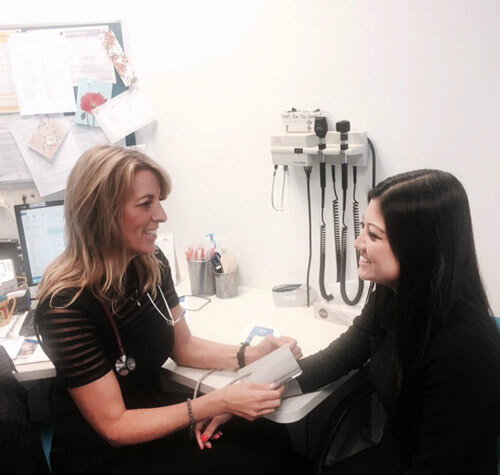 Our GP registrar is a fully qualified doctor who is working towards their final exams in general practice.